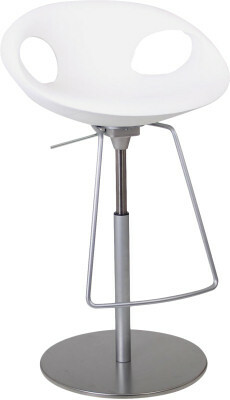 The Up-Chair is innovative, funky and fresh. 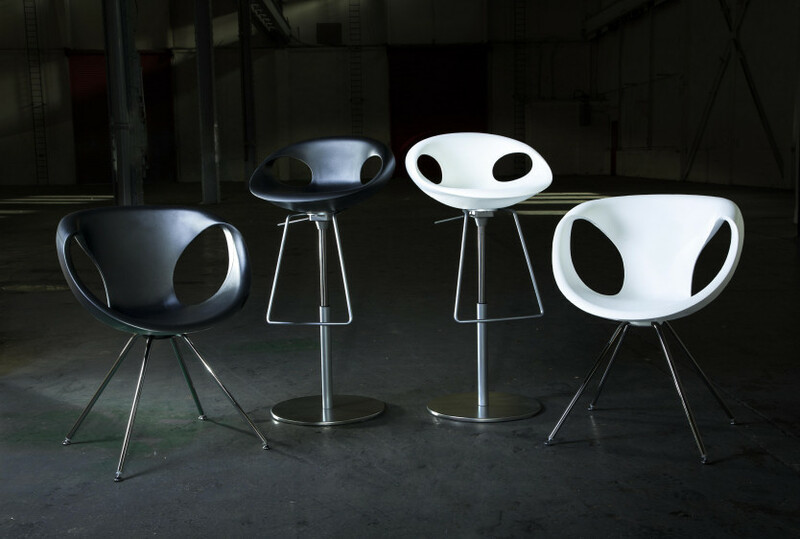 Offering unbelievable comfort, this range is out of this world. 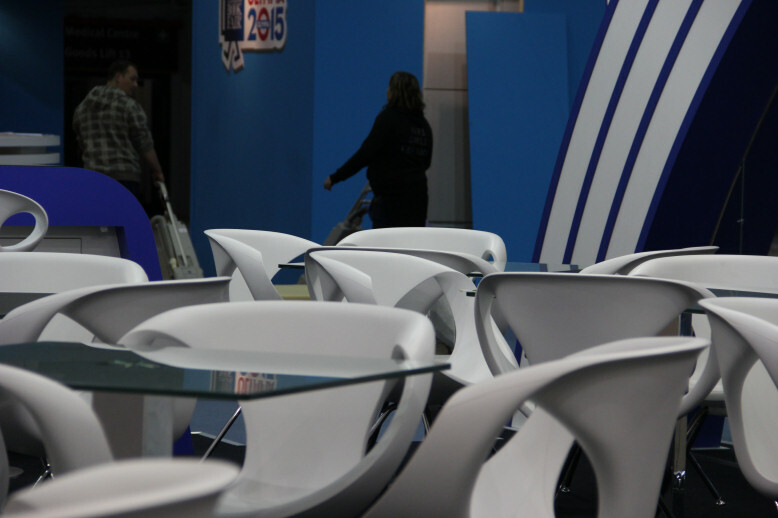 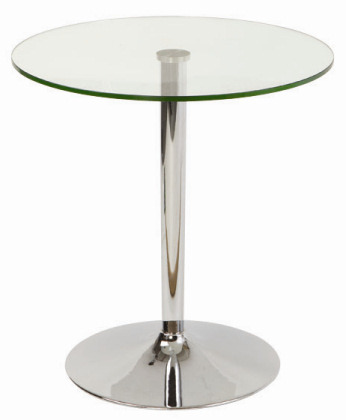 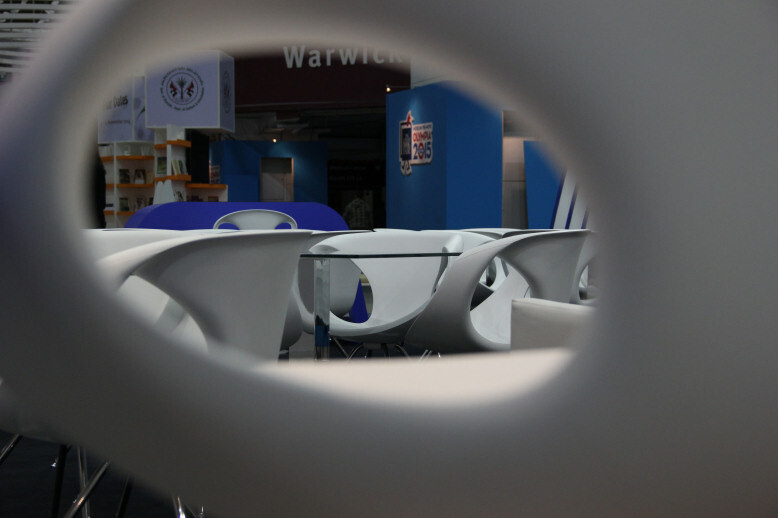 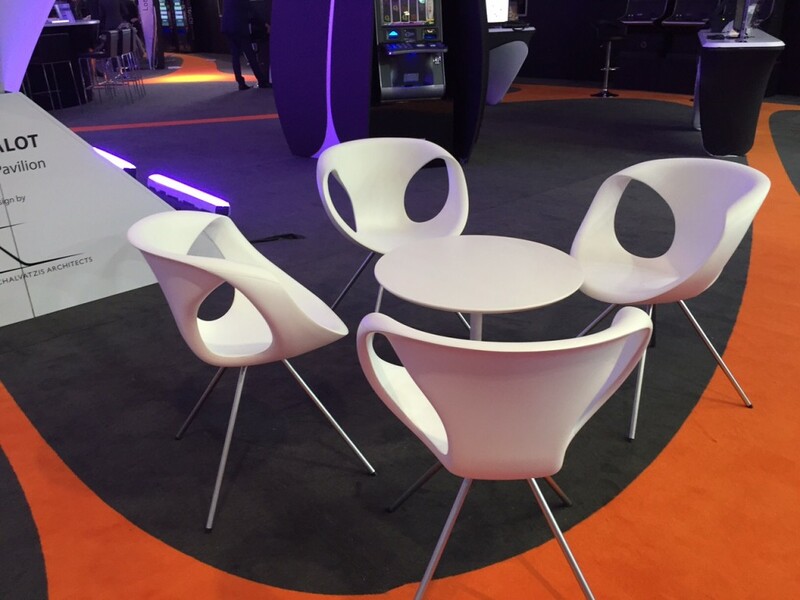 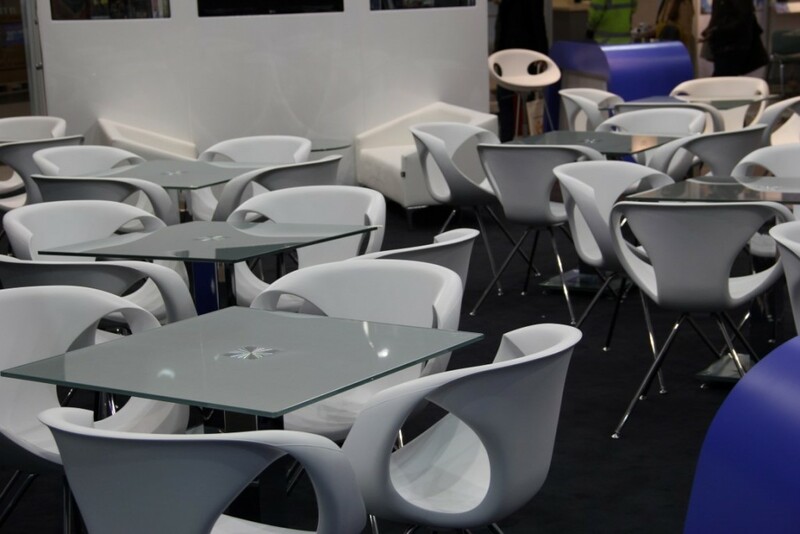 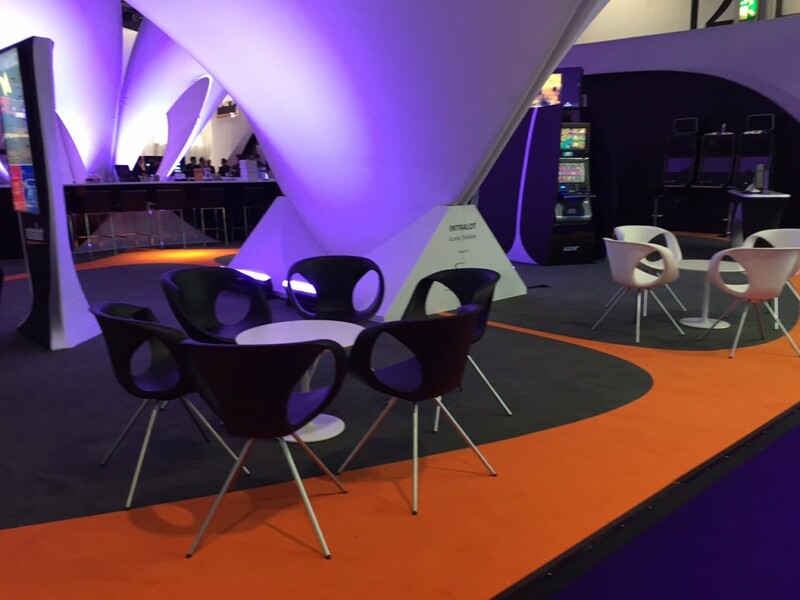 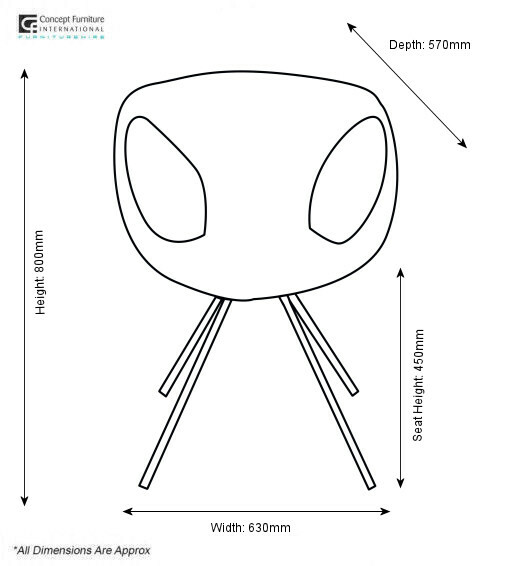 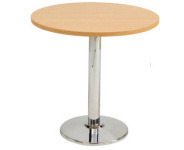 Available as a chair or a gas swivel stool, this item is perfect for your exhibition or event.